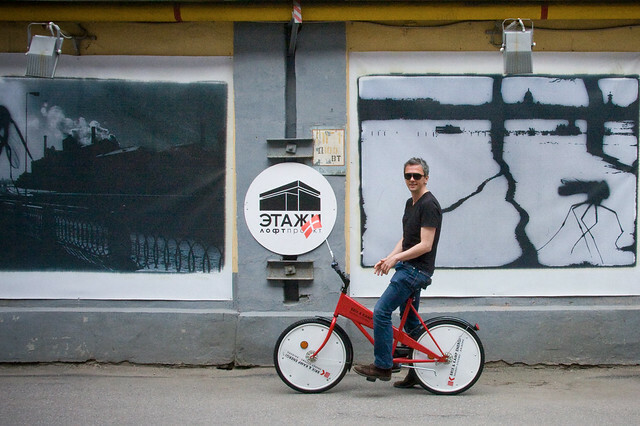 Goodbye, Bycyklen. 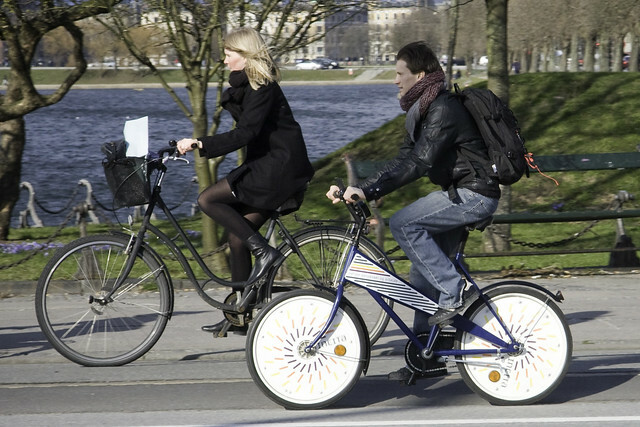 After 17 years, Copenhagen's renowned bike share system is being pulled off the streets of the city for the winter - and it ain't coming back. As we all know, La Rochelle, France was the first city to establish a permanent bike share system back in the mid 1970s. Sure, there were some hippie attempts in the 1960s) but Copenhagen's Bycyklen was the first system in a large city that involved a deposit system. 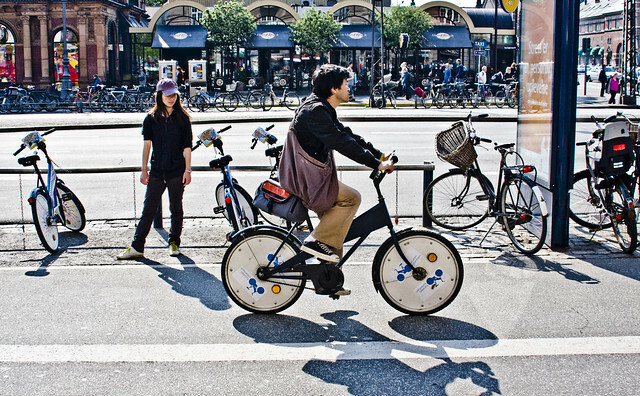 With a 10 or 20 kroner coin you could unlock a bike and ride off. Nostalgia strikes quickly. The goofiest bicycles in history have only been gone for a few hours but I already miss them. I miss being late for a meeting or just wanting to get home and having to trail behind a wobbly Italian family of four happily enjoying the cycle tracks. The entire width of them. 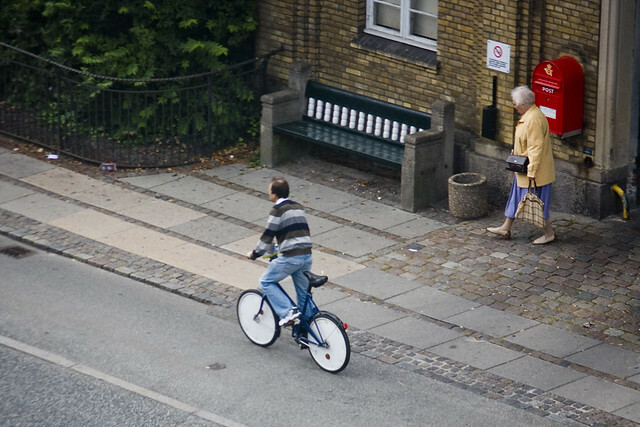 Until we reached an intersection or a wider stretch and I - together with 150 other Copenhageners - could overtake them. I miss seeing them in the far reaches of the city - far from the zone in which you were allowed to ride them - the coin slot pried open with a crowbar and the map peeled off. I miss thinking of how they were repaired and cared for by prisoners at the bike workshop at a local prison (at least in the early days) and how that was such a wonderful idea. But hey. The big picture story is good. These crappy bikes inspired the concept. They led to over 450 cities implementing bike share systems in various forms and transforming the urban landscape for the better. 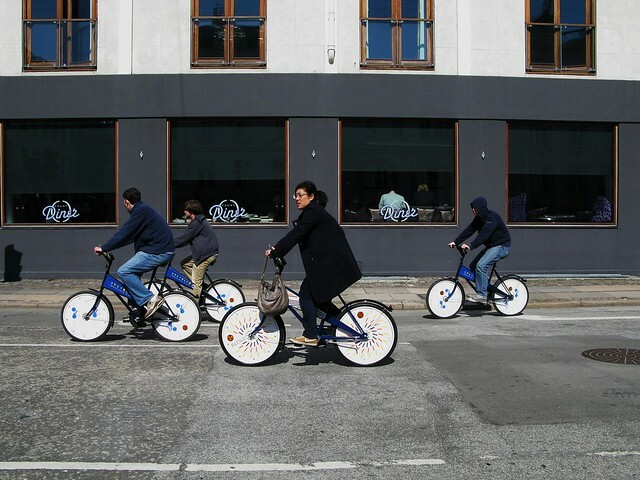 The plan was that Copenhagen would innovate and create Generation 3.0 of bike share systems. A plan that would show the world that we are ahead of the curve. A design competition was launched. 127 entries were recieved. A tender was put out later. Companies bid. Three were shortlisted. And then City Hall pulled the plug. Just a month ago. 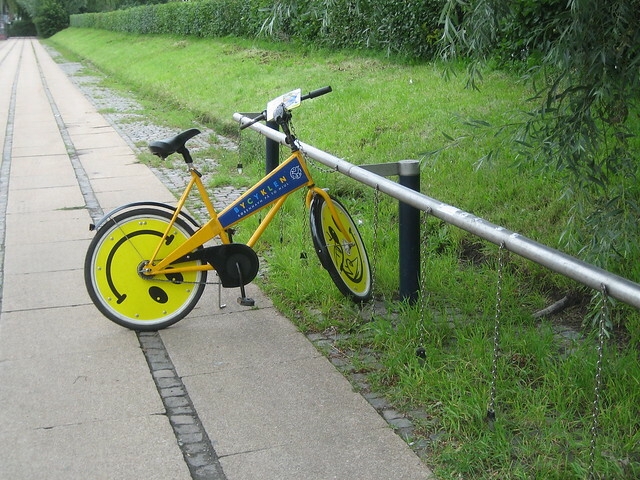 The new, world-beating bike share system in The City of Cyclists scheduled to be launched in 2013 simply died. Money could be better spent on other bicycle initatives, they said. All the vision and drive was flushed down the toilet. Every modern city worth their salt in this age has a bike share system. It's like water or electricity. 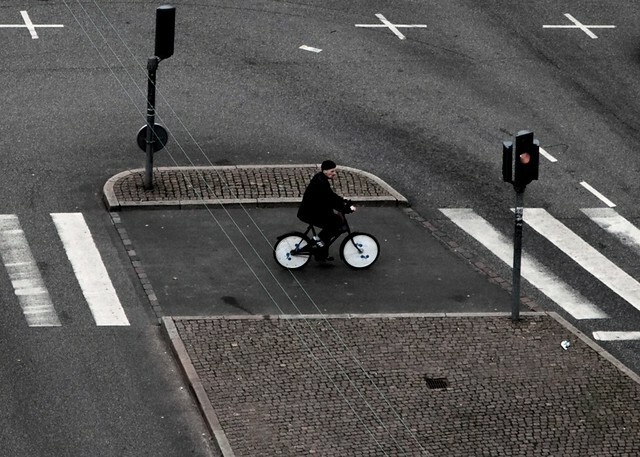 Sure, everyone owns a bicycle in Copenhagen, but our politicians are helpless to reduce car traffic and, in many ways, are encouraging more of it. A bike share system - in a design that would make all others look as goofy as the original Bycyklen - would have kept us at the forefront of innovation and visionary future planning. As well as providing a necessary, modern service for the citizens and visitors to the city. But hey. Welcome to the New Copenhagen. 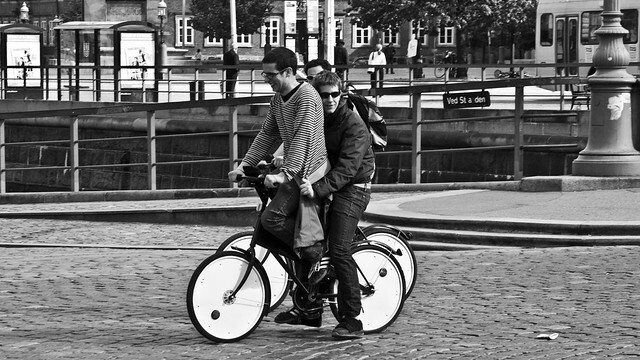 I never actually rode one in Copenhagen. I don't know many people who have. The first time I tried one was actually in Saint Petersburg, back in 2009, where I was giving a talk arranged by the Danish Consulate - above. They were goofy to ride. But now they're gone. Here are some photos I've taken of them over the years. Tourists and Copenhageners alike. Sigh. We get sentimental about the weirdest things, don't we. Like the days we had goofy shopping trolley bicycles and... visionary political leadership.